Sunday afternoon Lance asked me to ride with him to pick up a set of bamboo flatware he wanted to purchase from Craig's List. $50 for 59 pieces of mint condition Japanese gold bamboo flatware. $50!!! The score of the month. 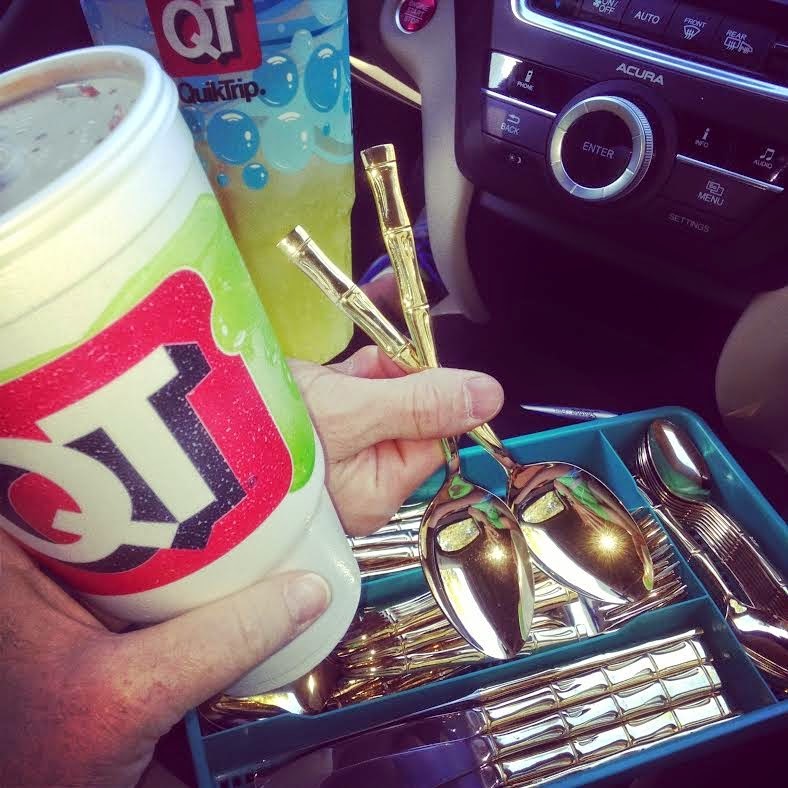 An hour one way and one trip to the QT and we had scored his new flatware. 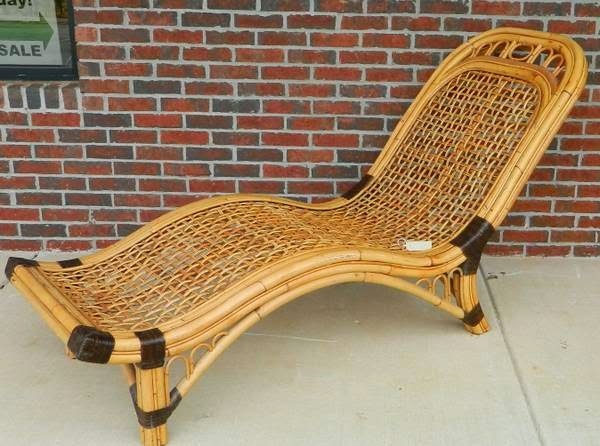 After weeding out the numerous listings for bamboo and bamboo flooring I found some great items! $450 ... I love this set! 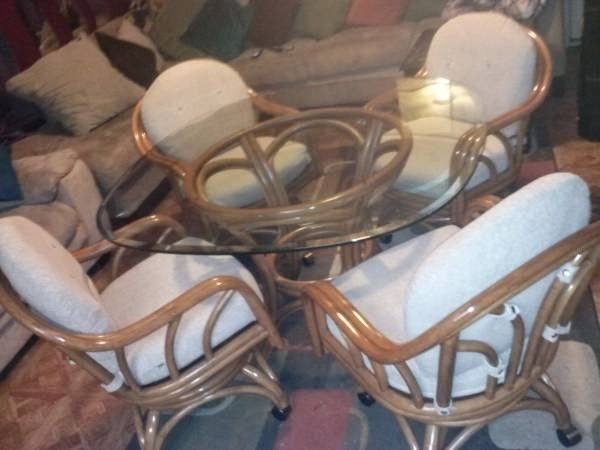 It would be amazing as a kitchen table or as a game table in the basement. And if you owned a beach house ... what a great kitchen set. Or even on the porch. Yes, I love it! High gloss with striped cushions and contrast piping! 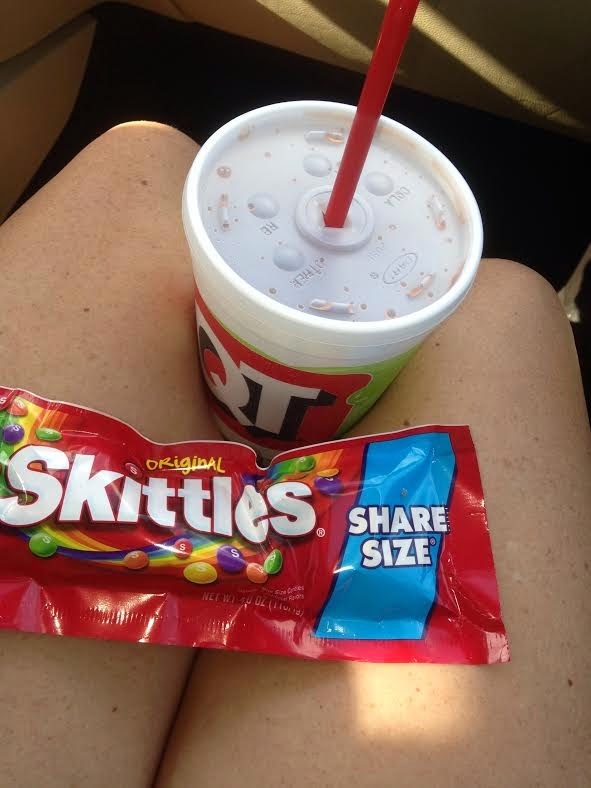 Oh, simply perfect! 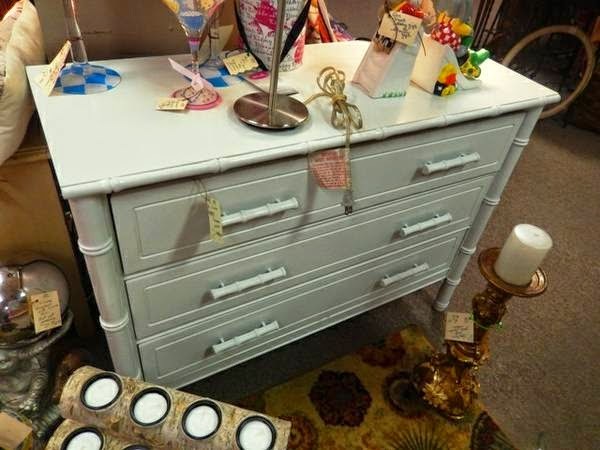 $59 ... amazing price for such a great piece!! The chest needs a good coat of lacquer with gold handles! Such a cute little chest!! And perfect as a server in that beach house! 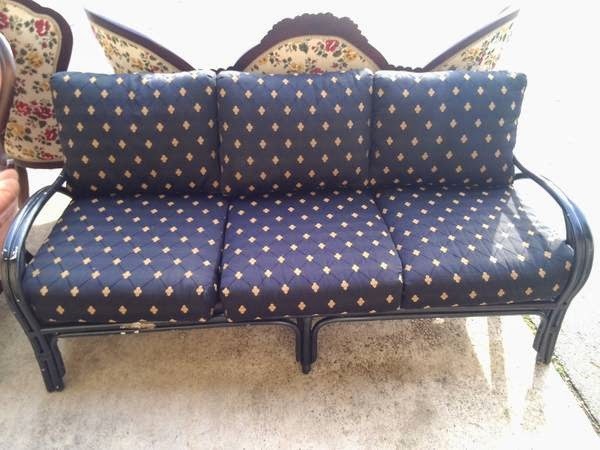 Such a amazing piece ... recover these cushions in palm leaf fabric with hot pink piping and lacquer the sofa in white. Yes, our beach house is taking shape! 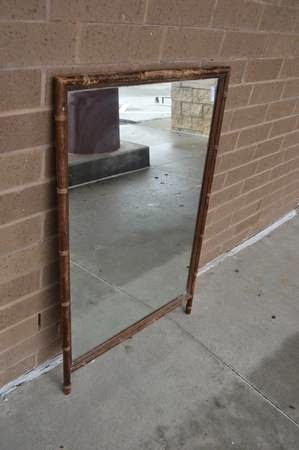 Mirror ... $25. A few coats of high gloss spray paint and this would be fantastic! 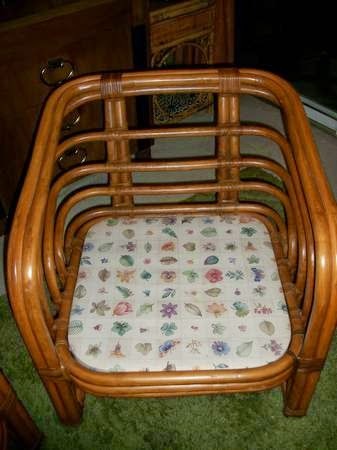 And that was just the best of the items under bamboo! Can you imagine what I would find if I searched the Palm Beach Florida Craig's List. I die at the thought! Then I got even more curious and typed in "campaign" ... 91 items! Maybe I should be shopping on Craig's List! Too funny. My daily CL search terms are also "bamboo" and "campaign." Craigslist is the best!! What a find on the bamboo flatware, and a super fun road trip to boot! Those are quite the find! Love em!